Abu Dhabi: The UAE’s Russian community is the largest in the Gulf and the most active one in the Mena [Middle East and North Africa] region, according to a top Russian diplomat. The community consists of about 25,000 Russian nationals and 15,000 Russian speakers from other countries, Alexander Efimov, Russian Ambassador to the UAE, told Gulf News in an interview. 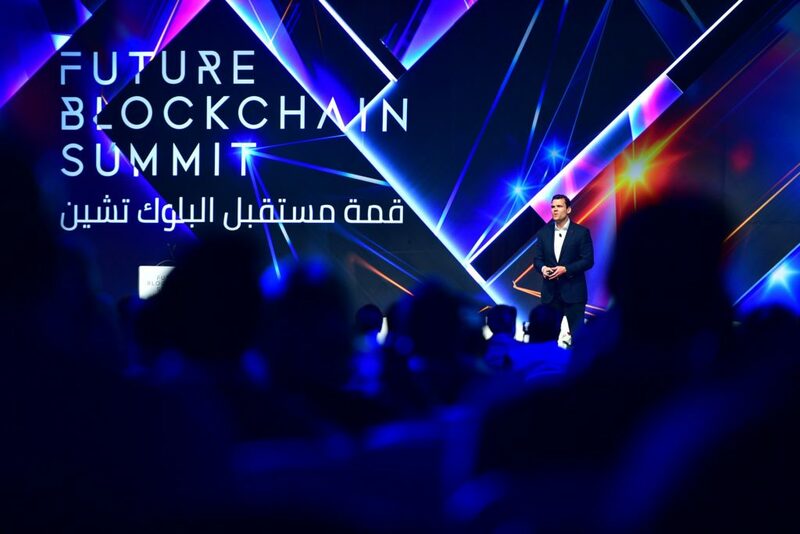 “The UAE provides many opportunities for various business and cultural activities and Russians eagerly take advantage of them. 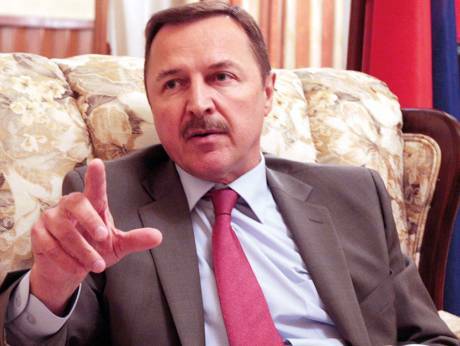 They enjoy Emirati hospitality, very safe and favourable atmosphere of this country in general,” Efimov said. 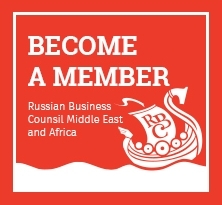 The Russian Business Council in the UAE is playing an important role in supporting economic ties between two countries. Several Russian-speaking media outlets, cultural clubs, and women’s associations also do their part in this regard, the ambassador said. “We are also very proud of having a Russian Orthodox Church in Sharjah — which by the way is a very rare case in the Arab region in general and absolutely unique situation in the Gulf. This, in my opinion, is another vivid example of the very special attitude towards Russians in the UAE and a clear indication that our countries are truly on the same side,” Efimov said. 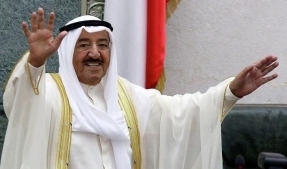 Signifying the importance of the political relations, he said, His Highness Shaikh Mohammad Bin Zayed Al Nahyan, Abu Dhabi Crown Prince and Deputy Supreme Commander of the UAE Armed Forces, visited Moscow six times in last four years. During his most recent visit in April 2017, Shaikh Mohammad and President Vladimir Putin issued a joint statement, stressing the strategic importance of the bilateral ties between Russia and the UAE, the ambassador said. “Russia has strong economic, cultural, humanitarian connections to the Middle East; even geographically we are very close. All the political and military upheavals in this region can directly affect the national security of Russia, life of its people, especially in its Muslim-majority regions,” the ambassador said. “That is why our country puts much effort to pursue responsible and transparent policy in the Mena and wider Islamic world, and follows concrete, long-term principles but not momentary interests. Our genuine aim is to establish just and balanced international order, which is safe and favourable for the whole region on the basis of respect of the international law and sovereignty of all states,” he explained. Russia and the UAE have created a joint investment fund worth $7 billion (Dh25.69 billion) to be a financial driver for the ambitious bilateral initiatives, said Alexander Efimov, the Ambassador of the Russian Federation to the UAE. “As for now, its recourses are primarily used for infrastructure projects in Russia; however, it opens wide horizons for bilateral work for years to come,” he said. For example, Dubai Police is now testing a hover bike designed by a Russian company. Russian prototype of a flying taxi is also on the table here, the envoy said. 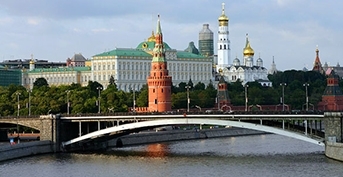 Abu Dhabi: The Russia-UAE relations date back to 1971 when the UAE was founded. “Our country was among the very first nations to recognise the UAE and establish diplomatic relations with the young Emirati state in December 1971,” said Alexander Efimov, Russian Ambassador to the UAE. In 1986, the Soviet embassy was opened in Abu Dhabi and next year the UAE Embassy started working in Moscow. Since 2002, Russia also has a Consulate General in Dubai, the ambassador explained. The first high-level visit by a Russian official to the UAE took place in 1994 — by then Prime Minister of Russia, Victor Chernomirdin. In 2007, President Vladimir Putin was the first Russian head of state to visit the UAE. In 2009, His Highness Shaikh Mohammad Bin Rashid Al Maktoum, Vice-President and Prime Minister of the UAE and Ruler of Dubai, visited Moscow. “We also witness regular exchange of visits by foreign ministers of our countries, vibrant parliamentary ties, permanent multifaceted cooperation between other ministries and agencies. The latest session of the Russia-UAE Joint Governmental Commission on Economic, Trade and Technical Cooperation in November 2017 served as another solid proof of this positive trend,” the ambassador explained.